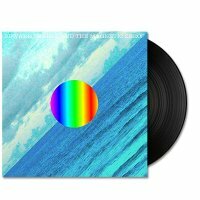 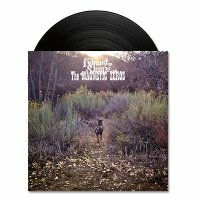 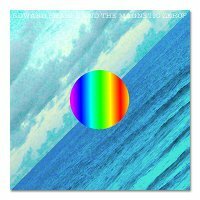 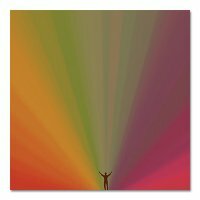 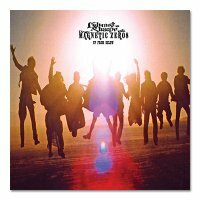 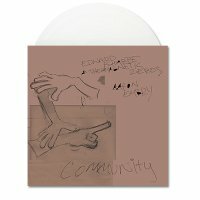 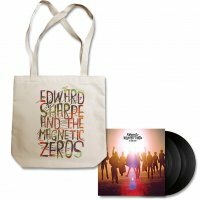 – Edward Sharpe & The Magnetic Zeros – Here LP (Black) – This vinyl includes a download card for a digital version of the album! 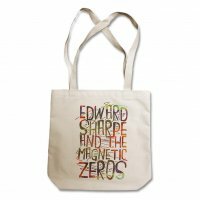 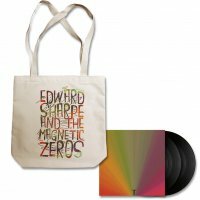 – Edward Sharpe & The Magnetic Zeros Tote Bag – The bag is 13w x 14h x 3g in measurements. 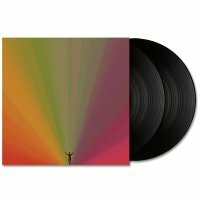 The handle size is 25“. 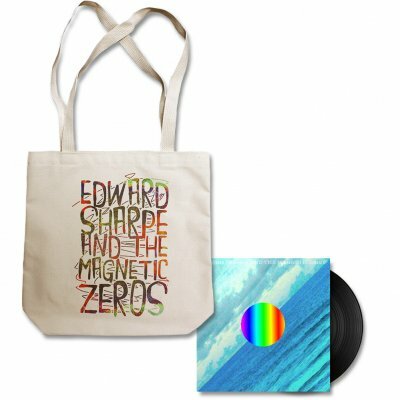 This is a natural color tote bag with a cotton web handle. 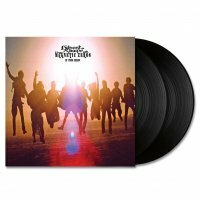 It’s 10 ounces and made in America.